Is It Naptime Yet? 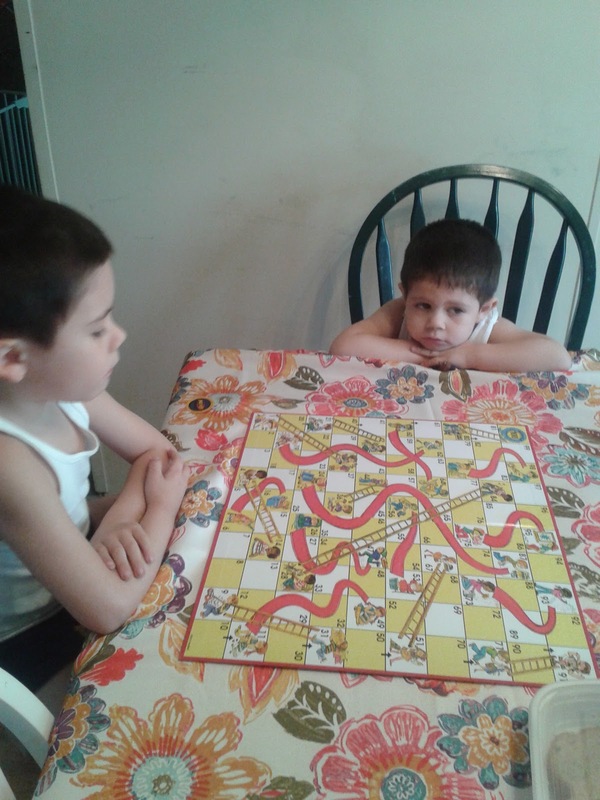 : Chutes & Ladders! 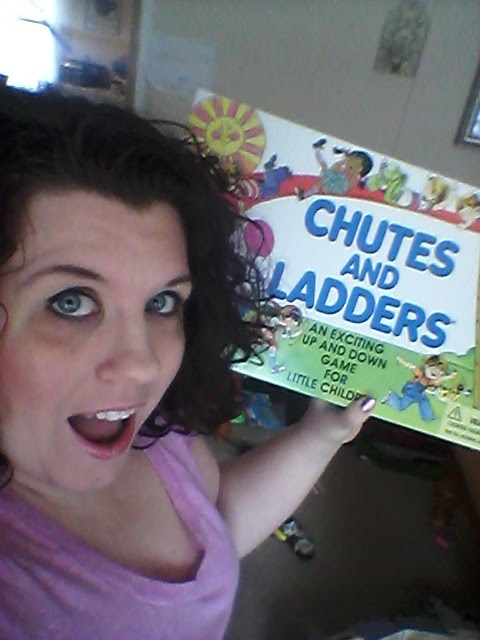 Santa Claus must know how much we love playing games together, because not only did he bring us Chutes and Ladders...but he brought us the retro 1970s version!! I was so excited when I saw it...although I am an '80s baby, this is the same version I had when I was a kid!! Is this the one you had, too?? 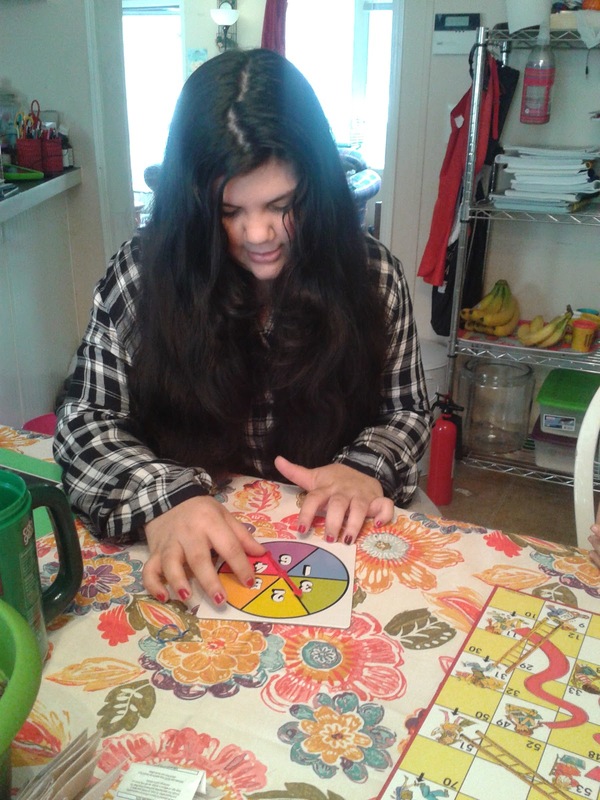 I usually hate when they reinvent the wheel, so to speak, when it comes to old board games. Maybe just because I love the nostalgic feeling I get when I play the same version with my kids that I played with my parents when I was a kid? 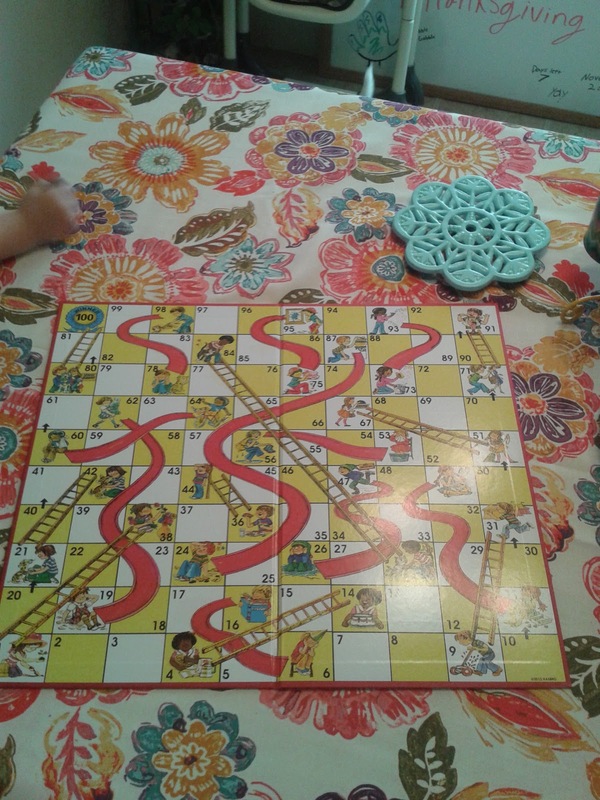 I mean, did you know that the redid CandyLand so that it doesn't use colored cards but a spinner instead? Boo! 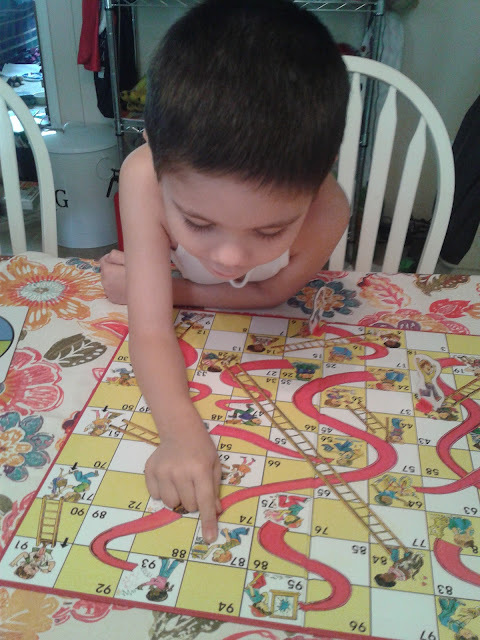 Either way, Chutes & Ladders is a great way to encourage taking turns, reinforce simple counting skills and good sportsmanship. 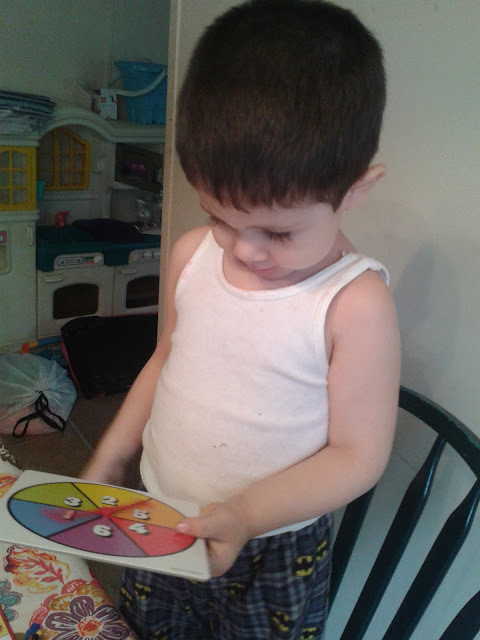 Something my 3 year old is in dire need of, we learned. Checkin' out all the nifty slides and ladders. 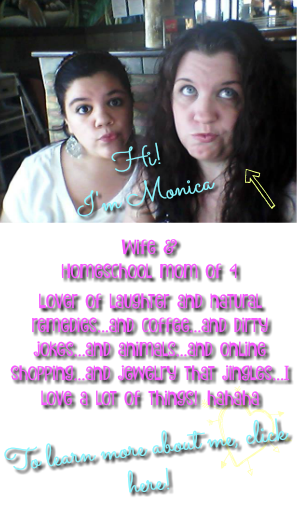 And discovering what happens when you're naughty...whoosh!! Moooom, stop taking pictures and let me know how many spaces to move!! 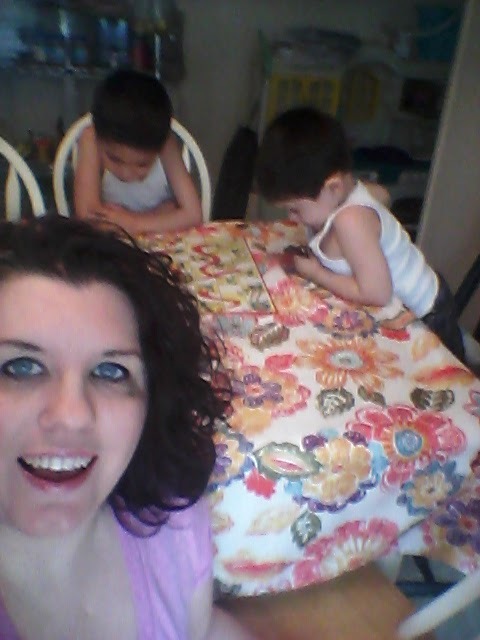 The boys were so excited that Sissy hurried with her schoolwork, so she could play with us!